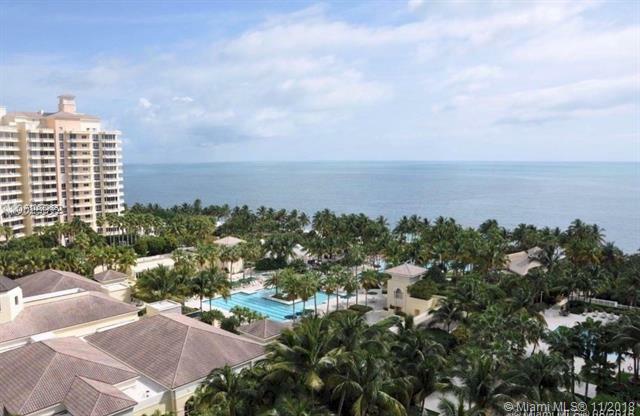 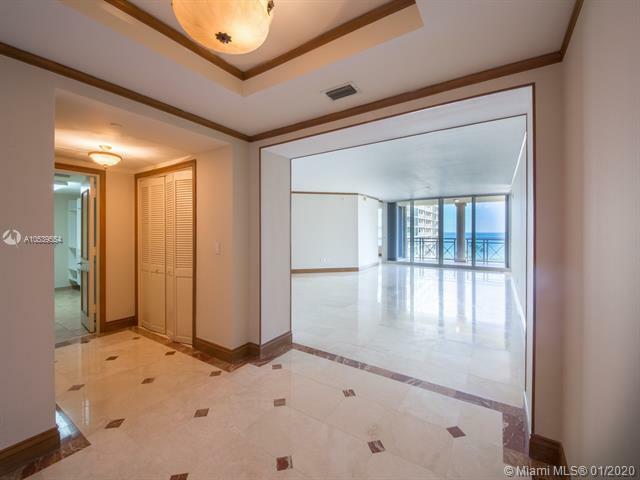 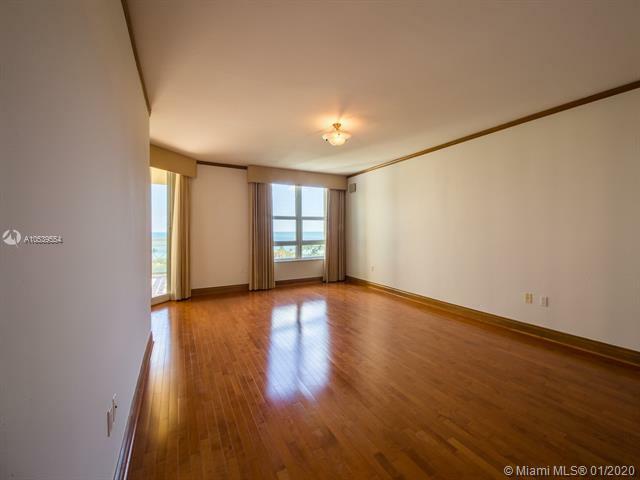 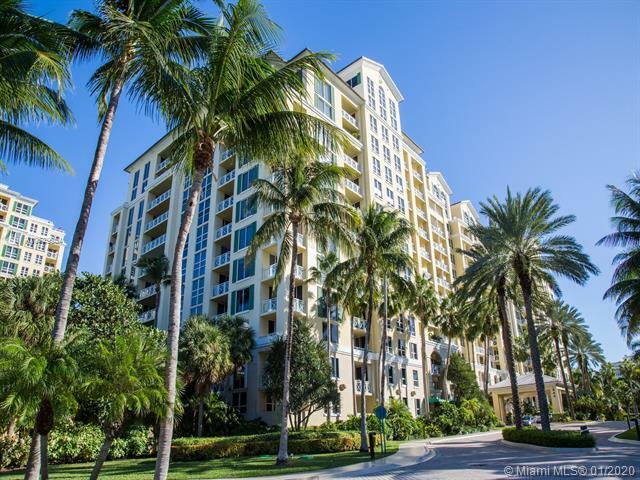 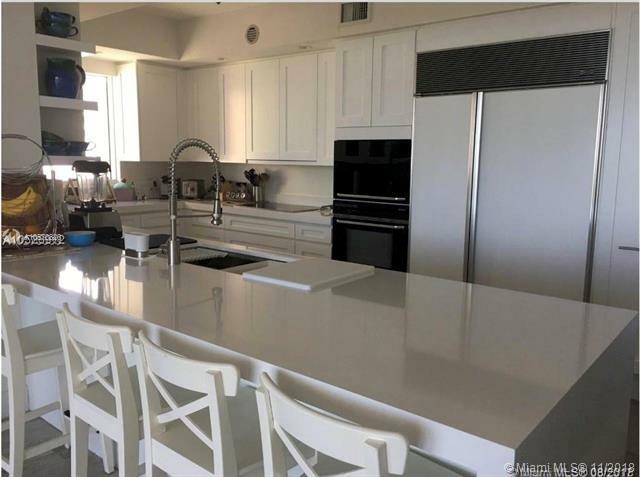 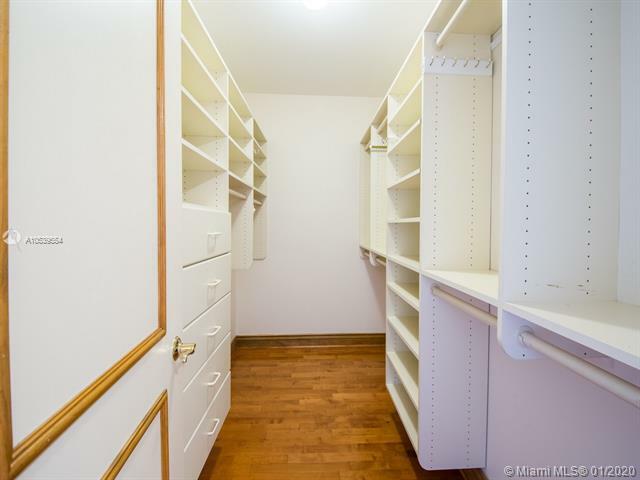 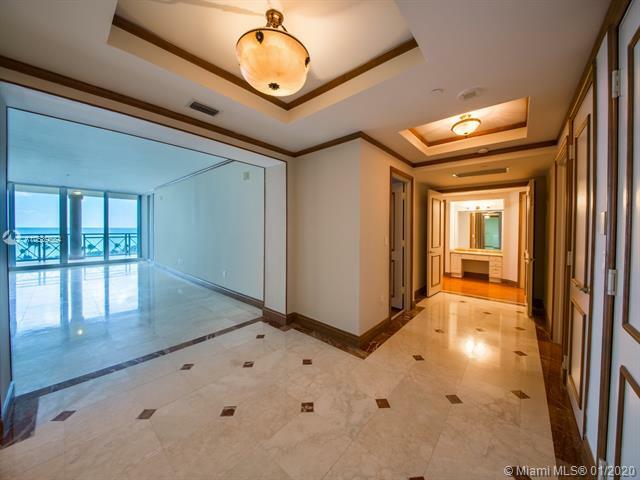 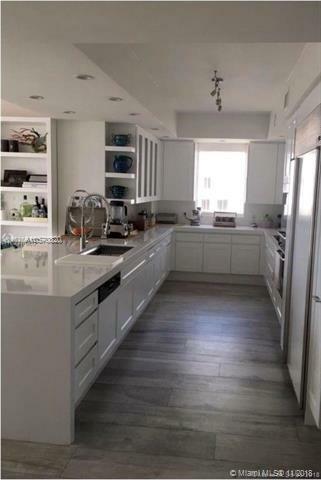 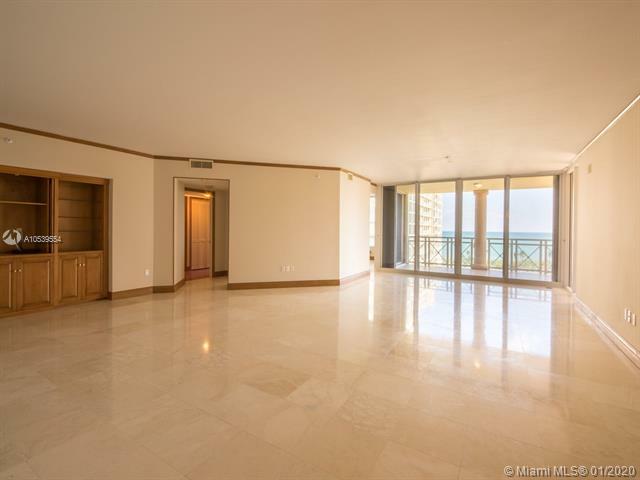 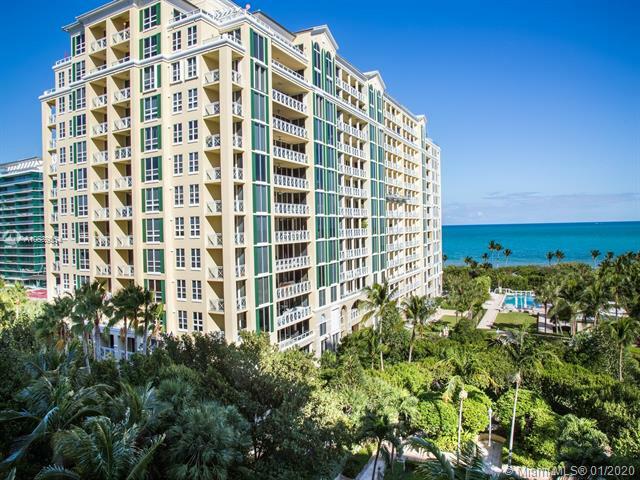 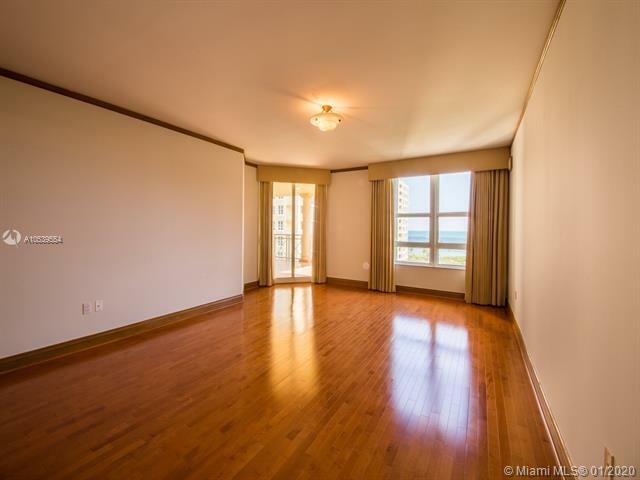 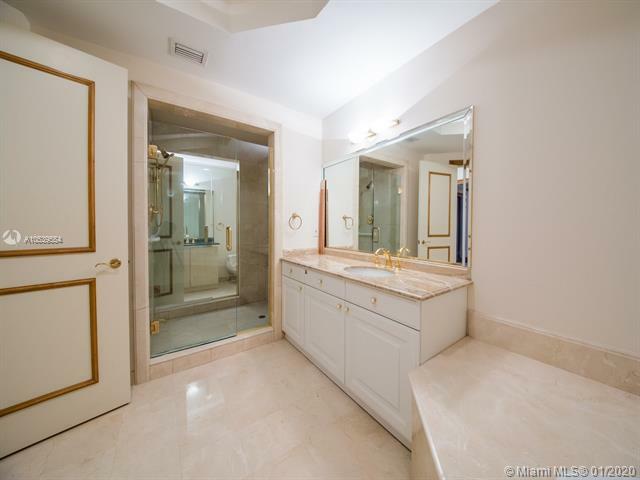 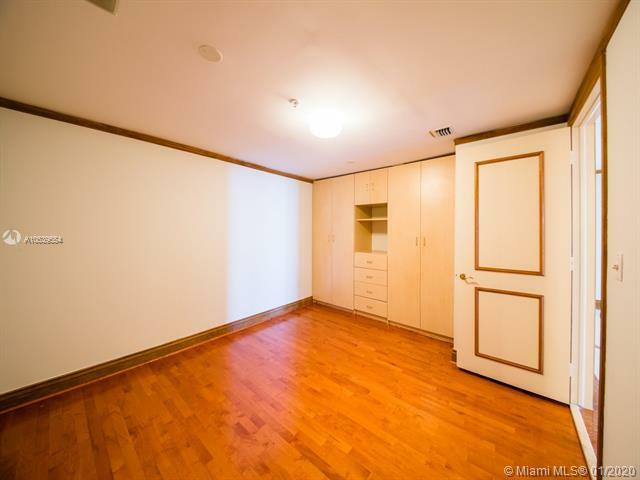 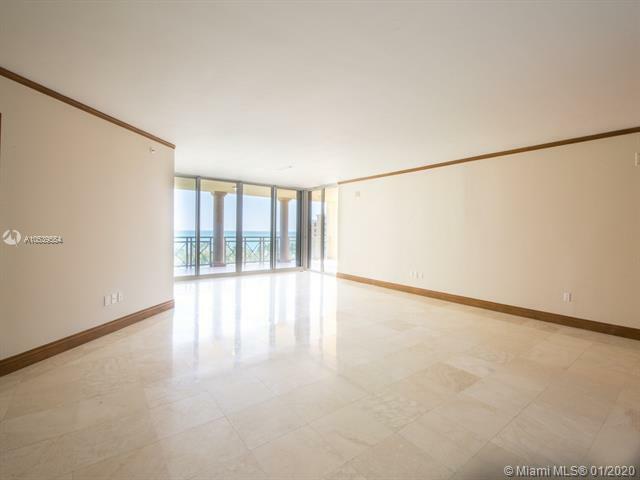 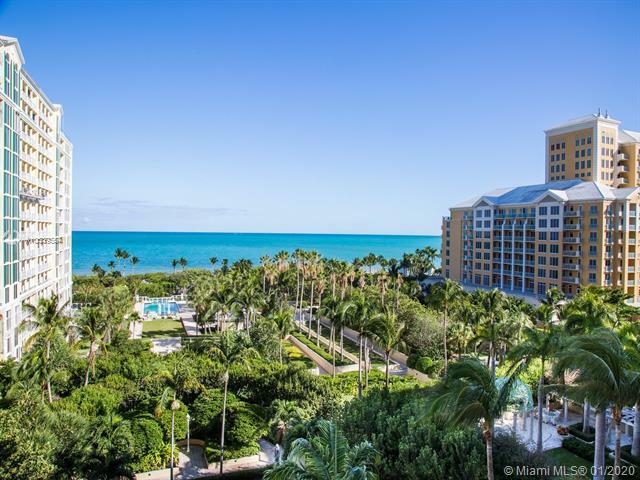 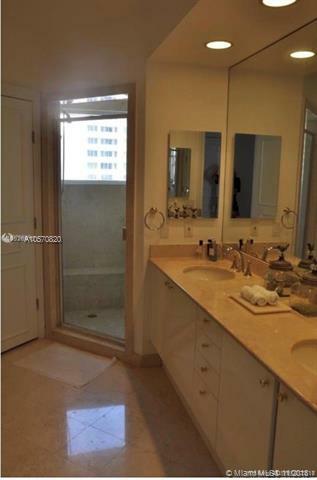 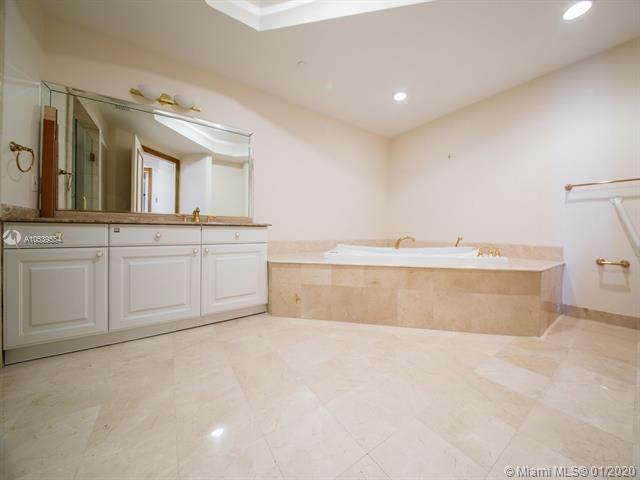 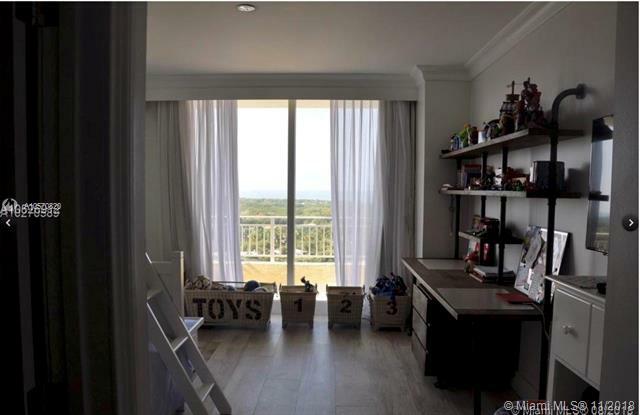 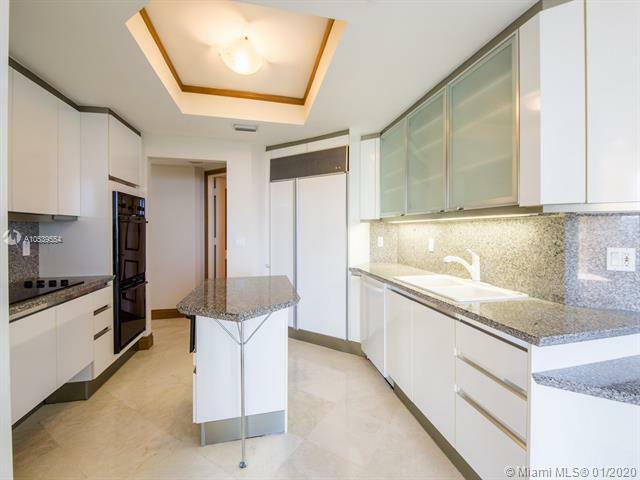 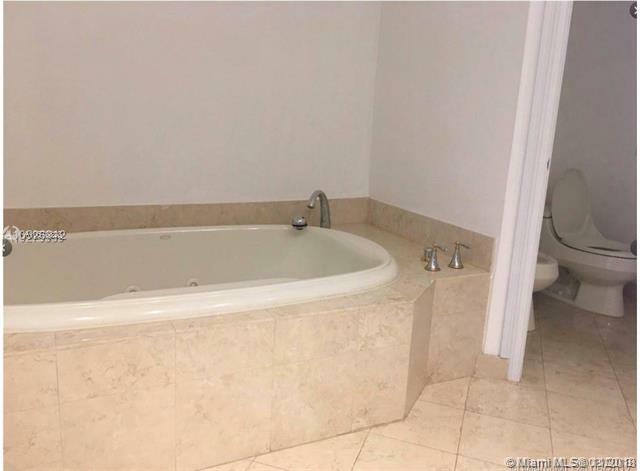 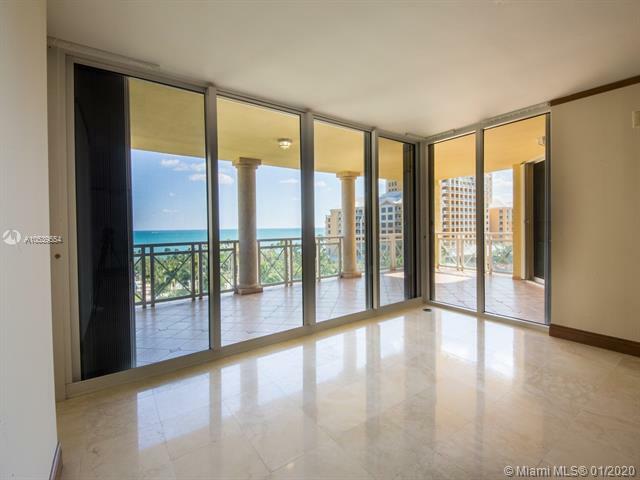 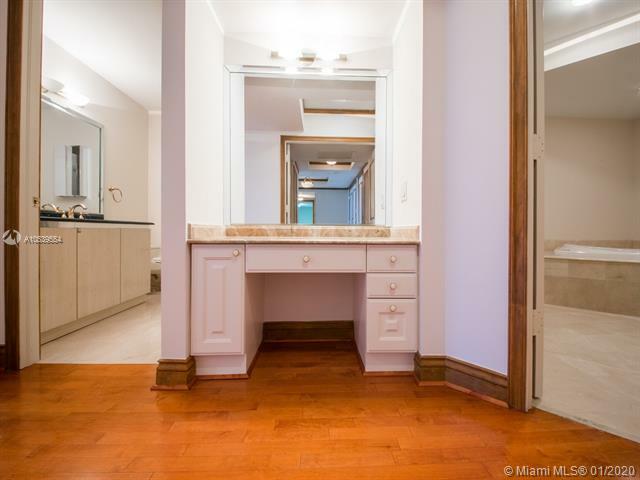 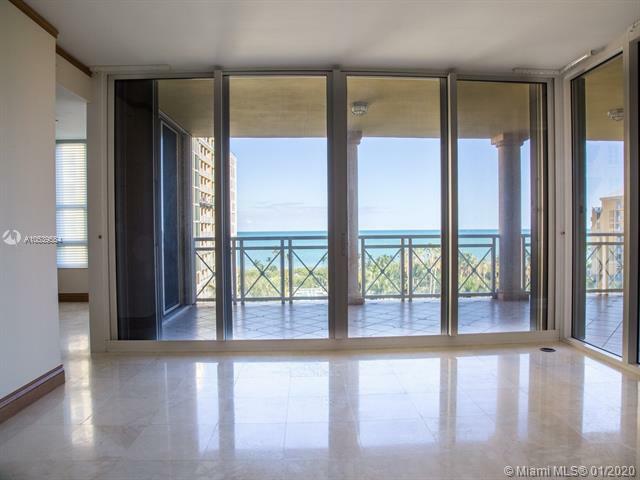 445 GRAND BAY DR #704 KEY BISCAYNE, FLContact Us Now! 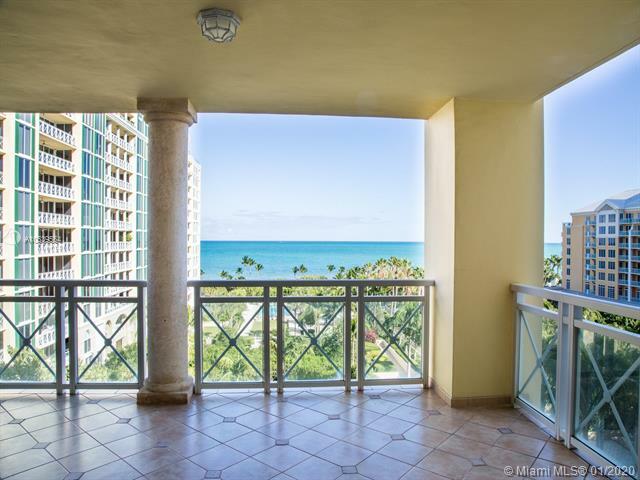 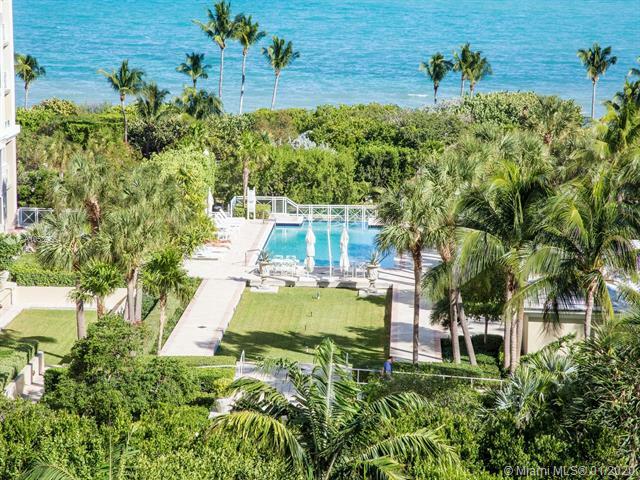 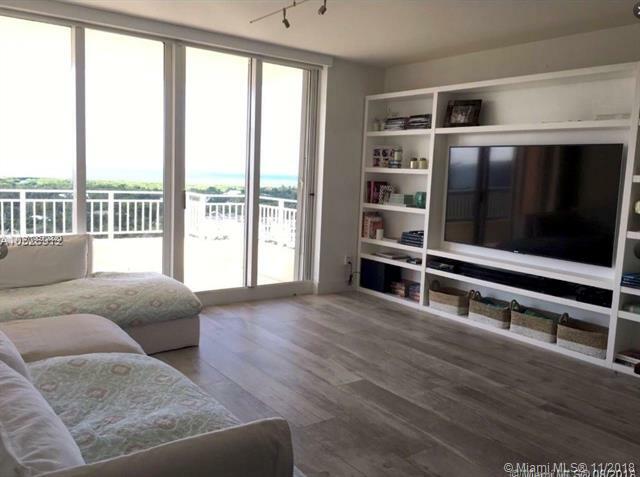 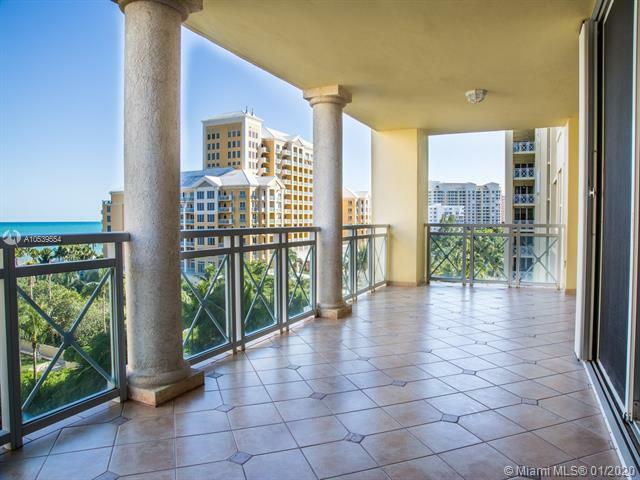 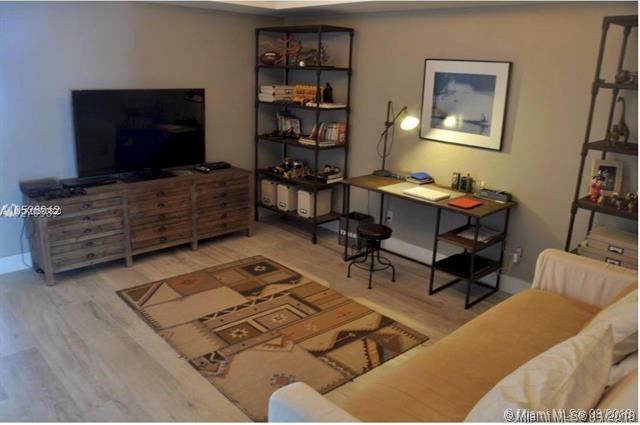 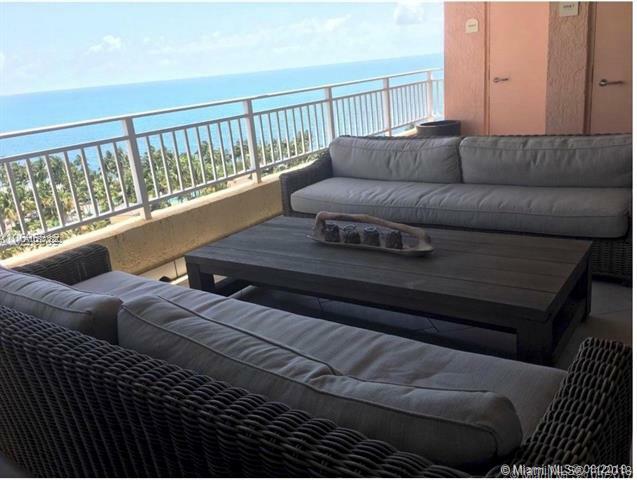 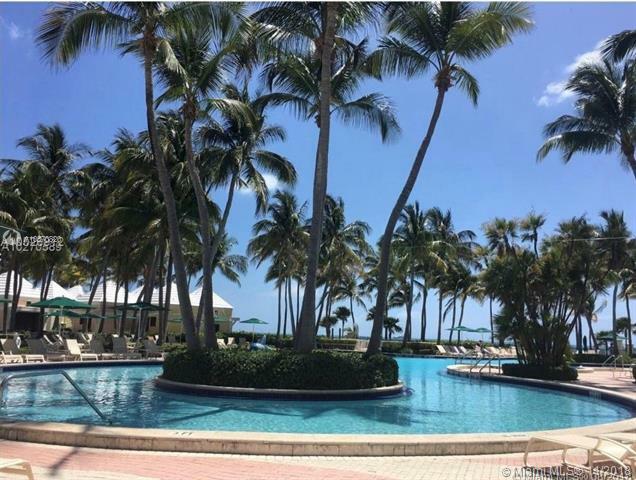 Enjoy this ocean front 3 bed + den and 4 baths apartment. 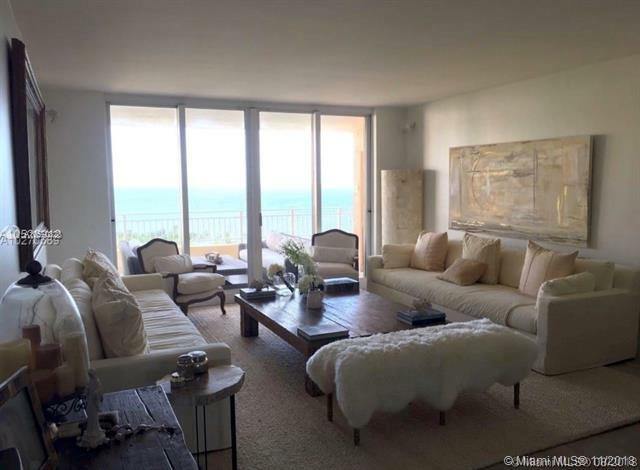 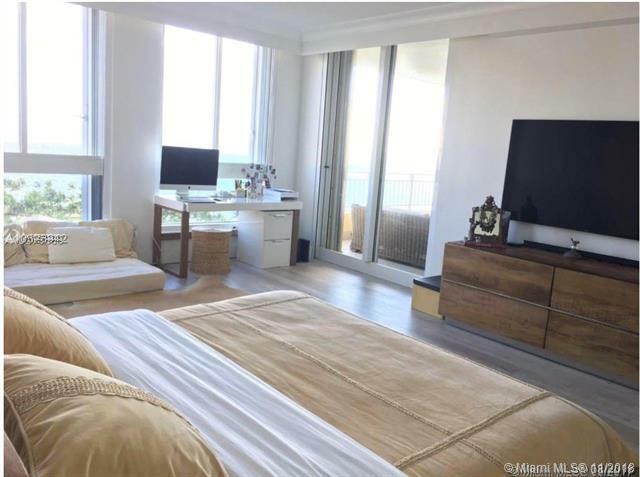 this apartment features impressive ocean views from every room, wood floors and ample terraces. 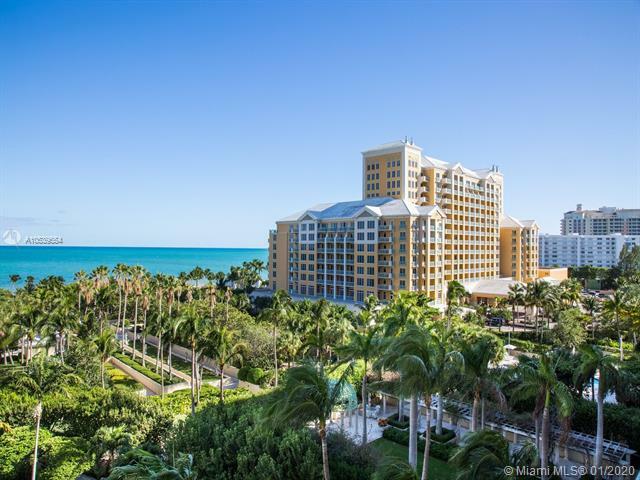 located in the spectacular ritz carlton hotel grounds. 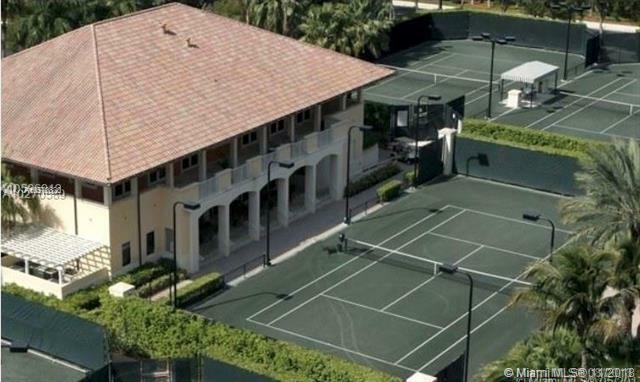 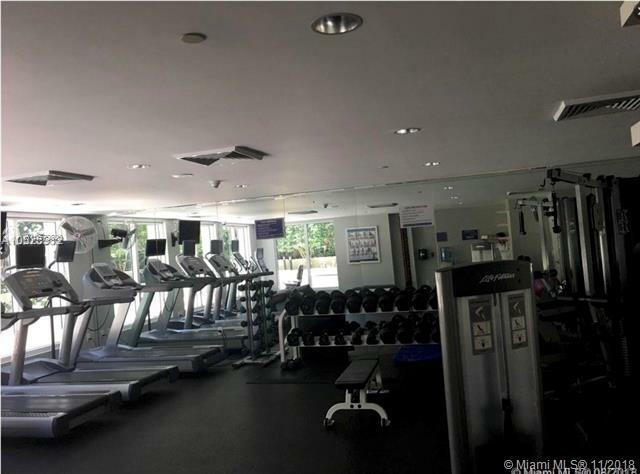 you can enjoy a full service building with tennis club , spa, 3 restaurants, beach service and in the best school district. 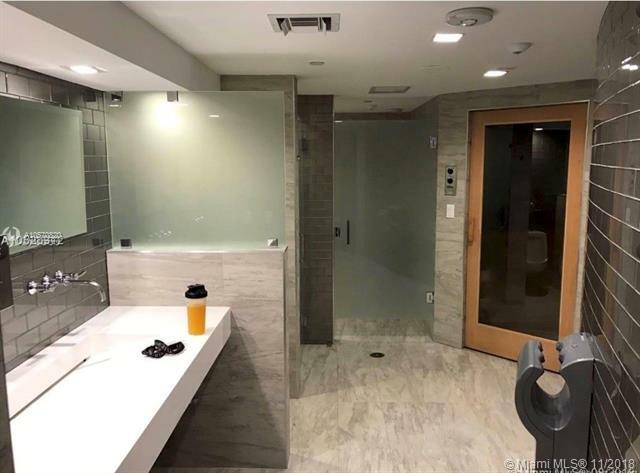 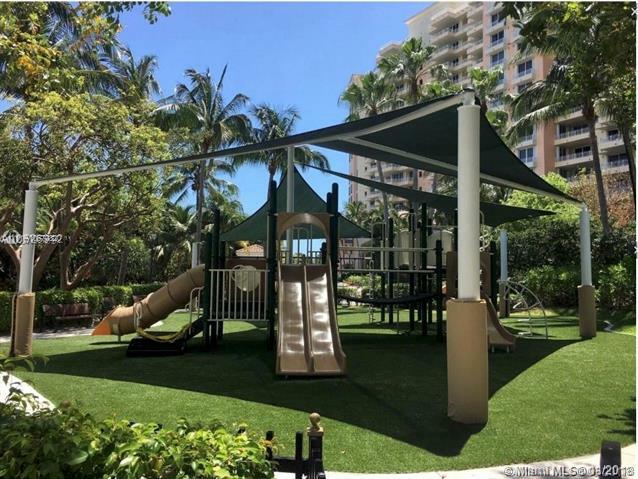 key biscayne is located only 15 minutes from the brickell financial district and downtown, 20 min from the miami international airport and it surrounded by parks a recreation center for the whole family. 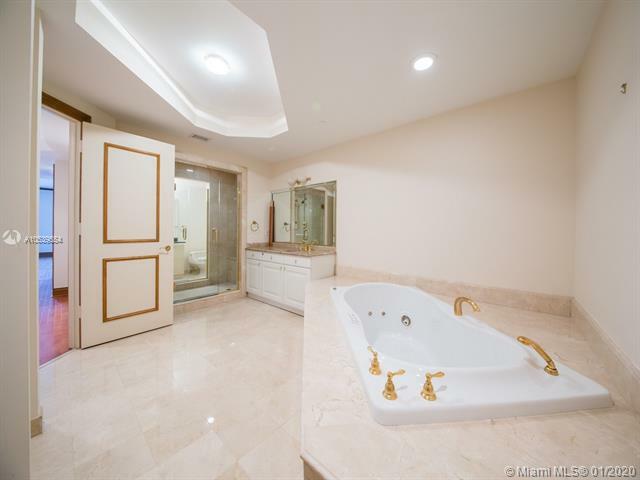 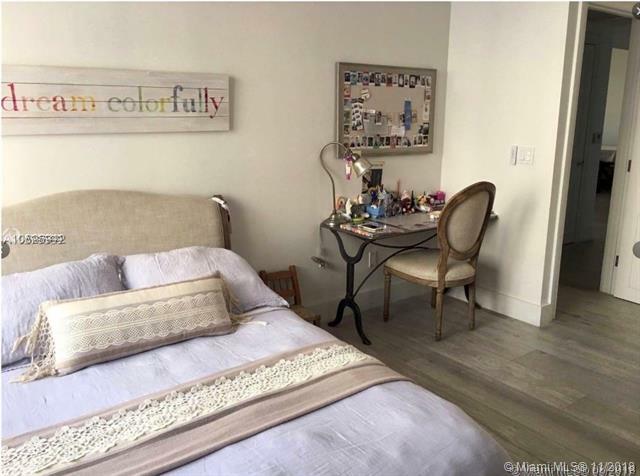 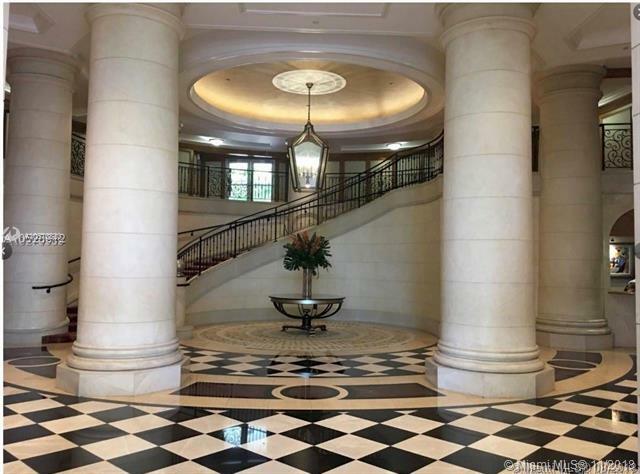 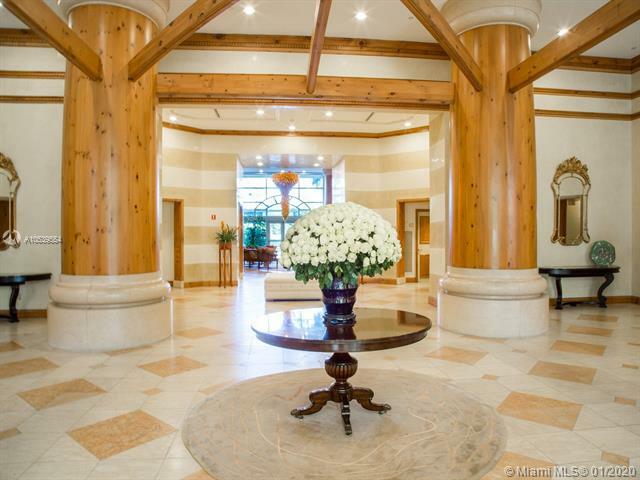 The MLS data provided for the property above is provided courtesy of listing broker One Sotheby's International Re.